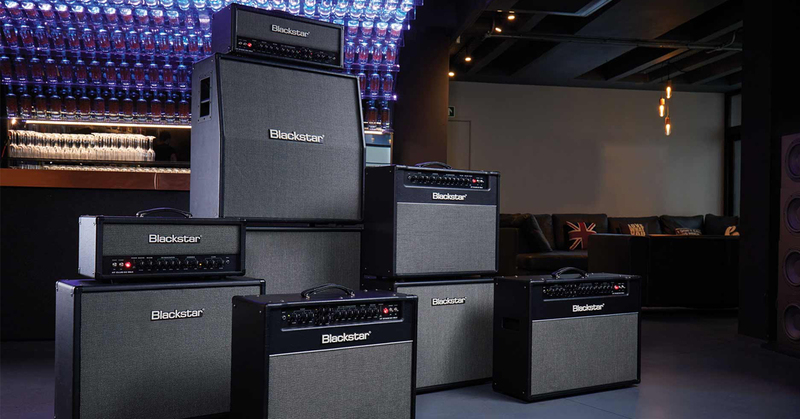 FACE is very pleased to announce a new partnership with BLACKSTAR for the BENELUX market. 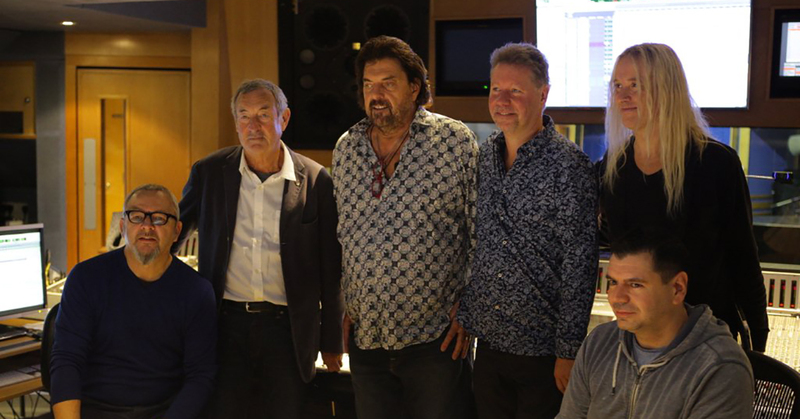 For years, FACE has been a strategic partner for MUSIC Group, the parent company behind TC Electronic, TC Helicon and Tannoy. 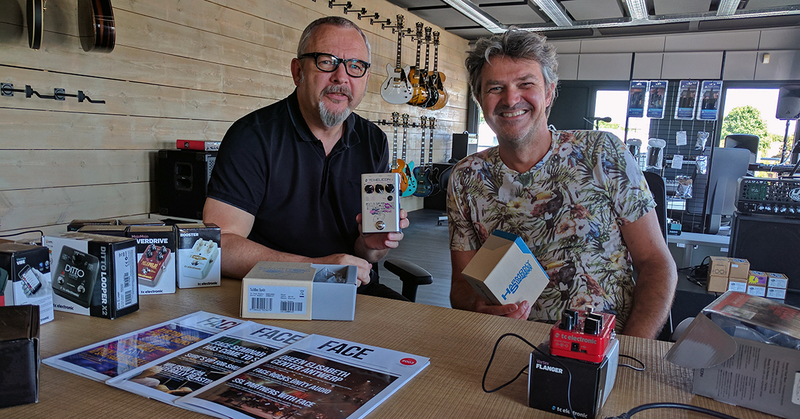 Extending their partnership, going forward FACE will distribute TC Electronic’s guitar and bass solutions, TC Helicon’s vocal products and Tannoy’s Reveal studio monitors range throughout the BENELUX and SWITZERLAND. 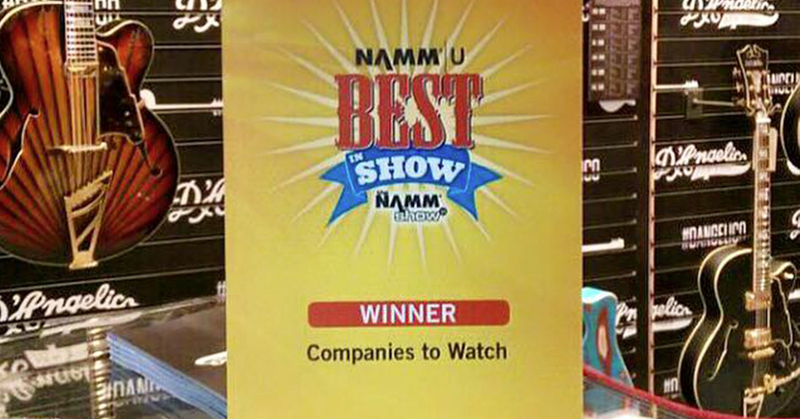 By now we know that Radial Engineering is the king of releases at NAMM. 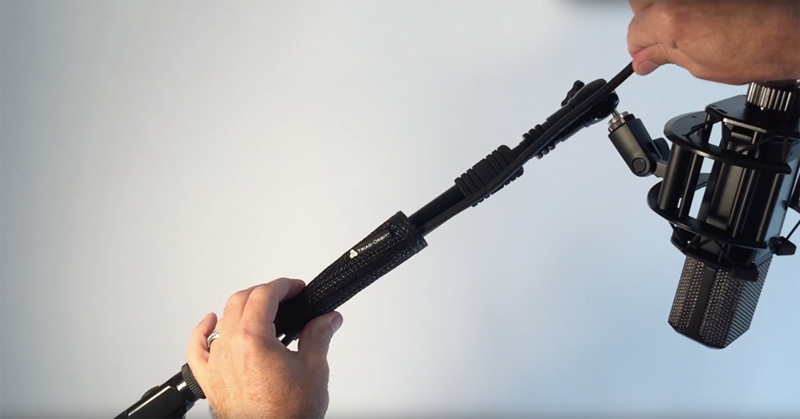 2017 is no exception, as the Canadians bring no less than 15 new products. 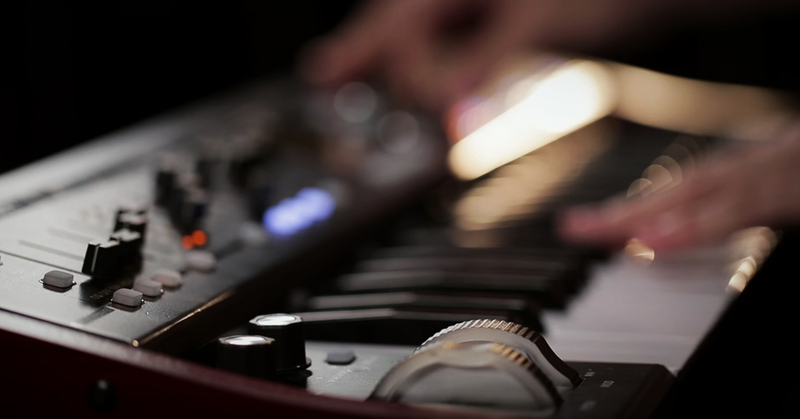 Among the newcomers are solutions for live sound and studio equipment, each and every one bearing the distinctive Radial look and quality stamp. 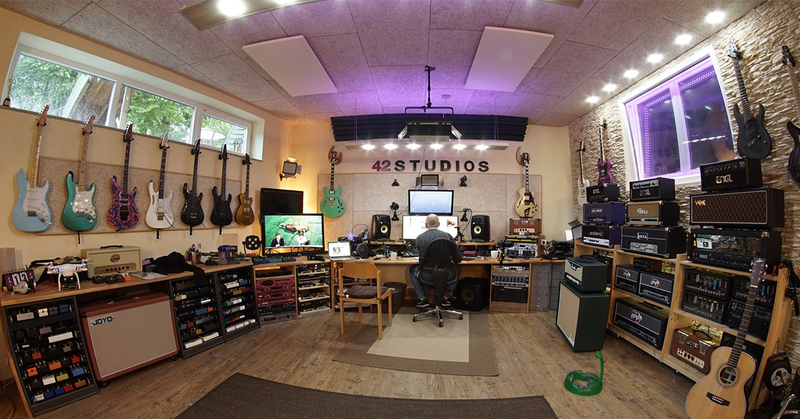 Company founder Kevin Walker, in conjunction with studio designer and acoustician Kevin van Green deliver fast transient dynamics and super accurate bass reproduction with their Unity Audio studio monitors. 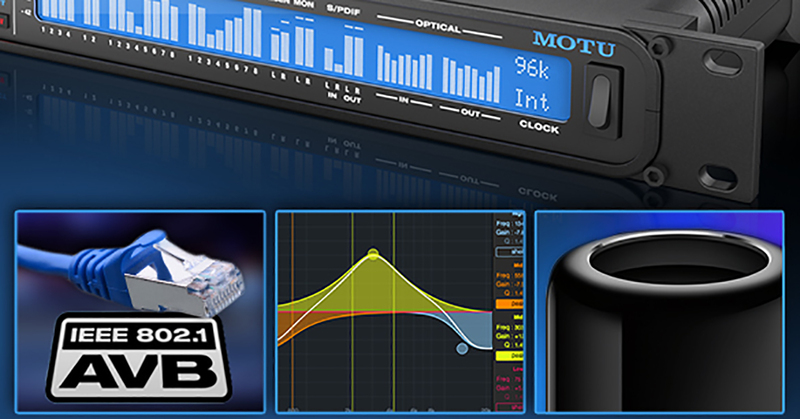 The Unity Audio range is now available at FACE. 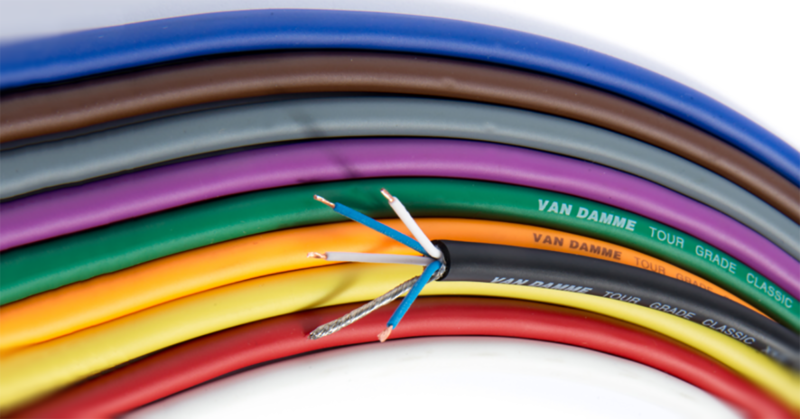 VDC Trading has announced the release of a brand new design and packaging for the Van Damme professional musician range of cables. 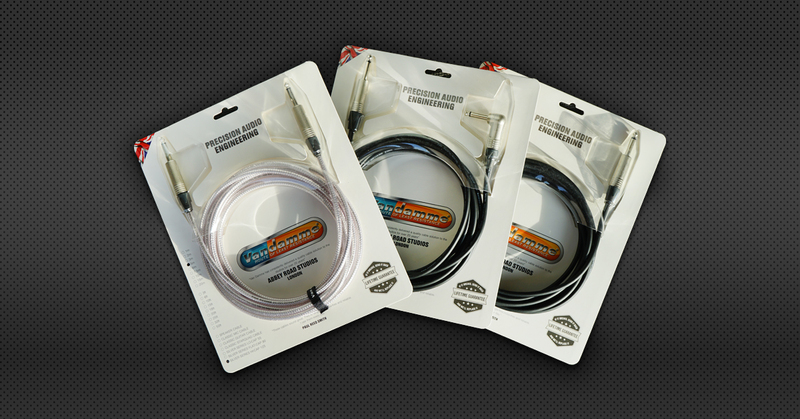 The range consists of top of the range cables for studio, amplification, microphone and guitar applications in a variety of combinations and specifications to suit all needs. Hooverphonic was one of the headliners at Lokerse Feesten 2016. 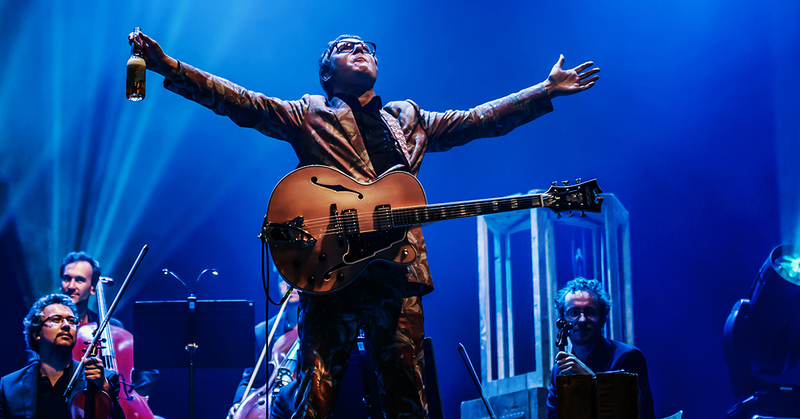 Hooverphonic played a great show at the mainstage on Saturday August 13 where Raymond Geerts, guitarist of the band played his D’Angelico EX-175 guitar. 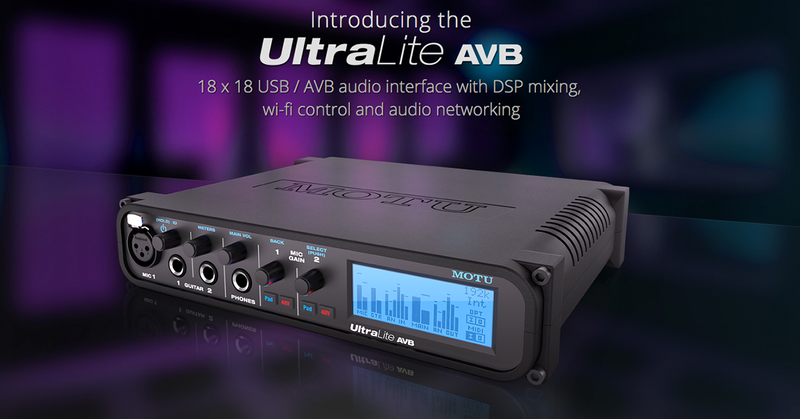 MOTU is now shipping Digital Performer 9.1, a free update at motu.com/download for all DP9 owners. 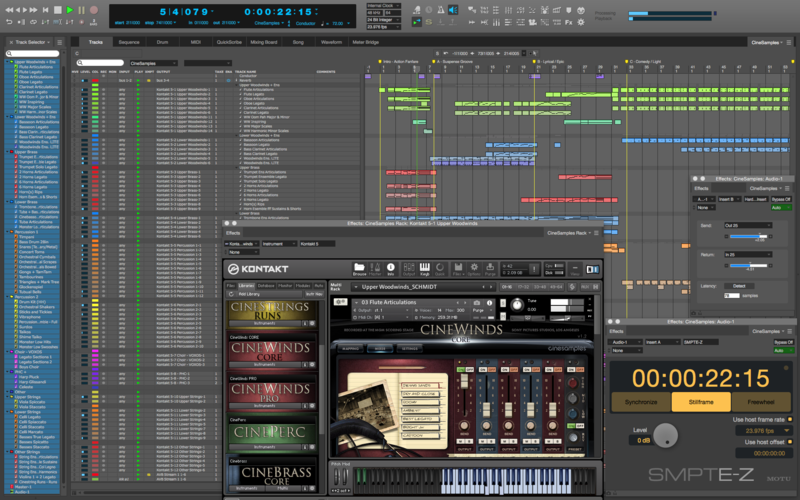 The 9.1 release introduces two new plug-ins, significant performance optimizations and dozens of workflow enhancements. 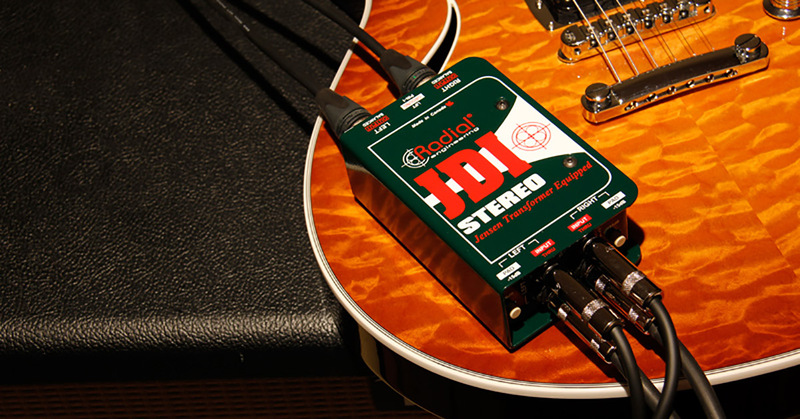 Ever tried using a DI on your electric guitar? 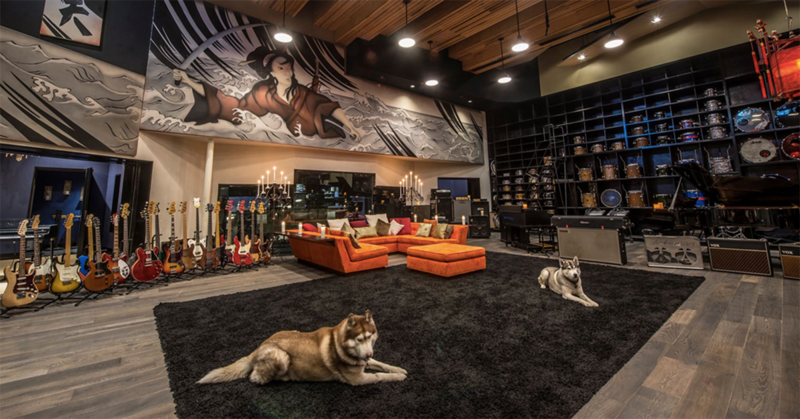 When guitar players move out of their garage into live music venues and recording situations, they may run into some issues getting their guitar sound to the audience. 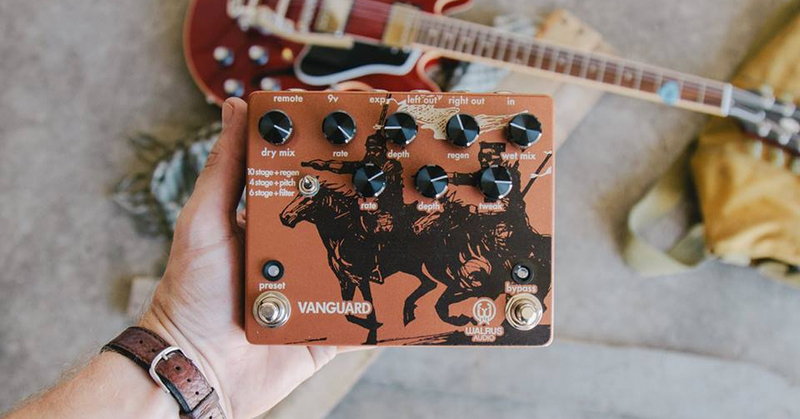 Instead of just cranking the amp up to 11, there a lot other solutions to be heard, without compromising on a clean signal path. 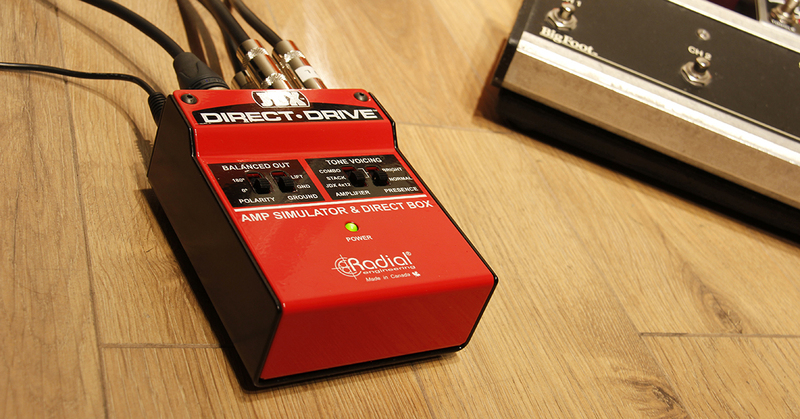 The JDX Direct-Drive is a unique and powerful device that simulates the sound of a guitar amplifier while doubling up as a direct box. 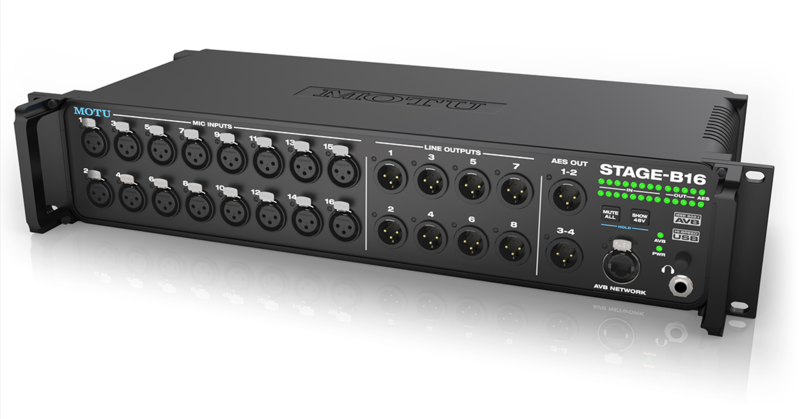 In other words, with the JDX Direct-Drive on a pedalboard, you can do a gig without carrying an amp to the club. 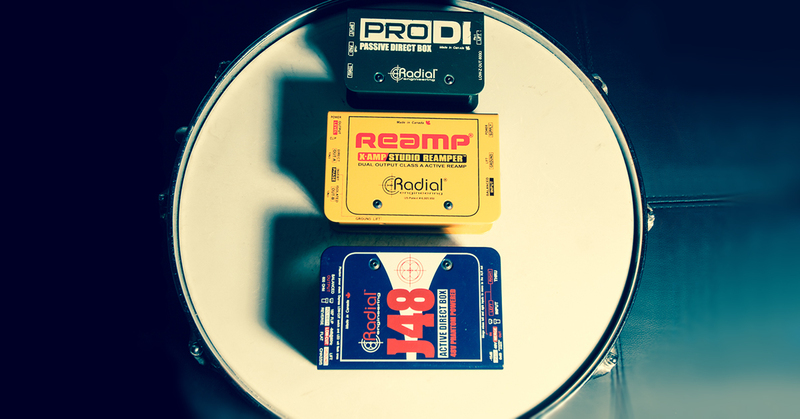 A drum by itself has already enough stands to put on a rather small place. 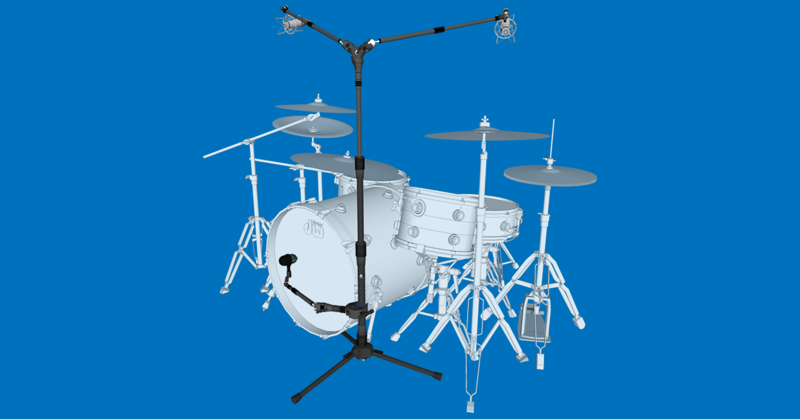 With Triad-Orbit’s Systems you’ll diminish the extra stands for miking to less as possible. 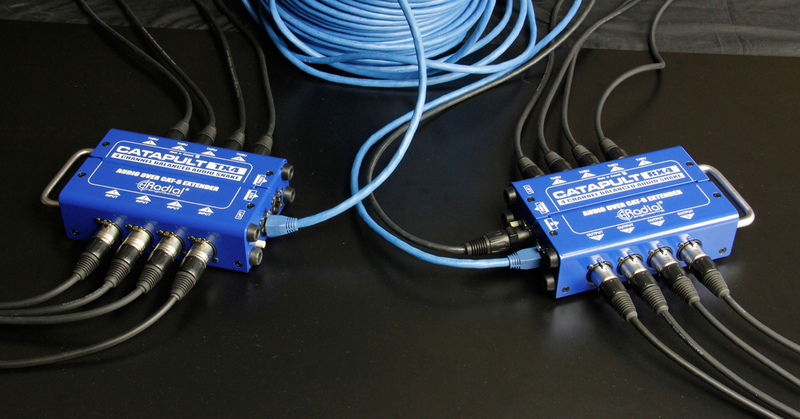 Radial announces the "Catapult", a 4-channel audio snake that lets you send multiple analog and AES digital audio signals over a single Cat 5 shielded twisted pair cable. 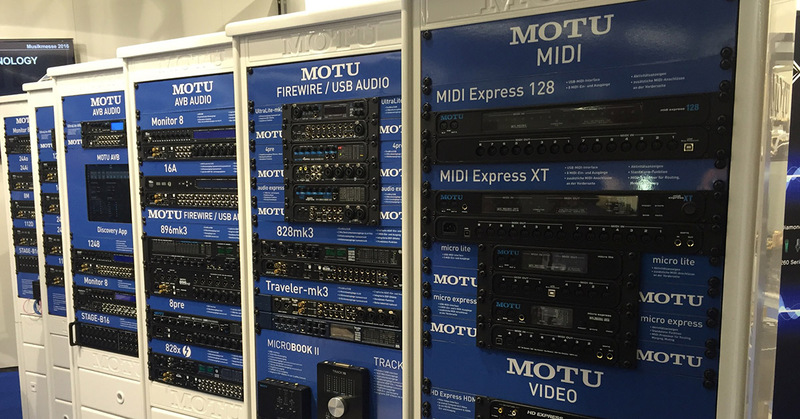 The mPress is a radically new press audio distribution system that offers near unlimited signal expansion without degradation or noise. The mPress is configured in two parts with a master host - the mPress - and a series of external slaves called Exo-Pods. 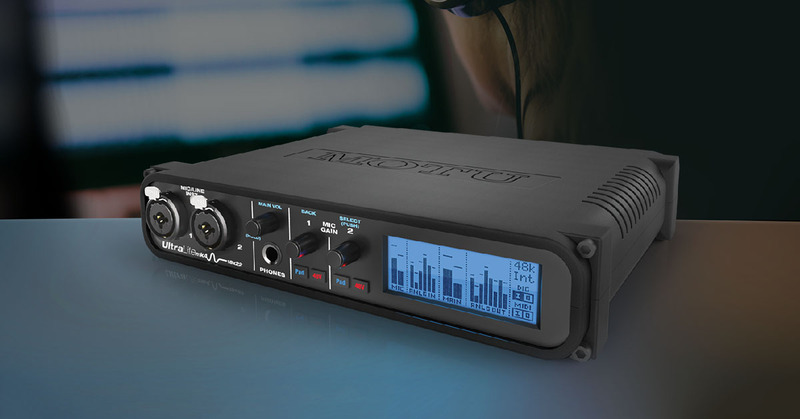 The BT-Pro is a Bluetooth® direct box designed to capture the wireless transmission from a Bluetooth enabled device and convert the signal to a balanced line for use in a PA system. 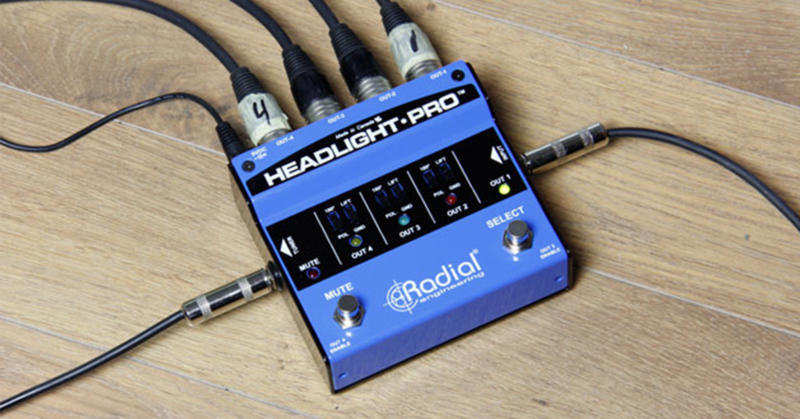 Radial announce the Headlight-Pro, a unique direct box designed for artists who employ multiple instruments on stage. 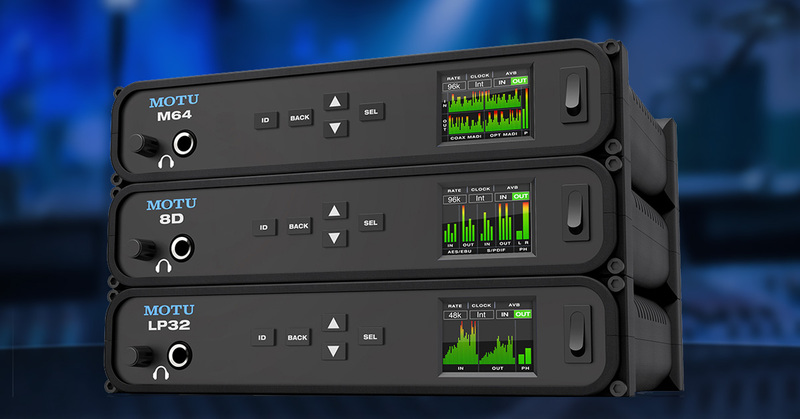 We often get the question when to use a passive DI and when an active DI? And then there's the consideration if you actually need one. Here you find out what kind of DI you should get. Back by popular demand. The NANO by Pedaltrain is made just as it was - aircraft grade aluminum, same dimensions (35,5 cm x 14 cm) , improved top-loading soft case, same piggy back straps and a generous roll of hook and loop included free of charge. 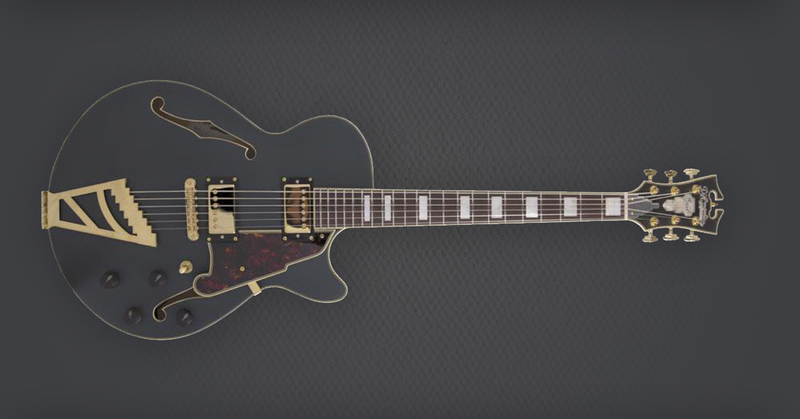 New for 2016 is D'Angelico's Deluxe Collection. 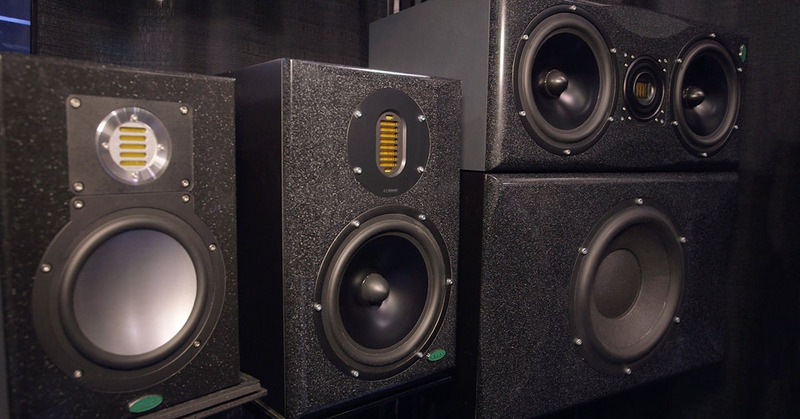 Upgraded Deluxe Editions will be built for the six most popular Standard Series models. It's almost that time of the year again. 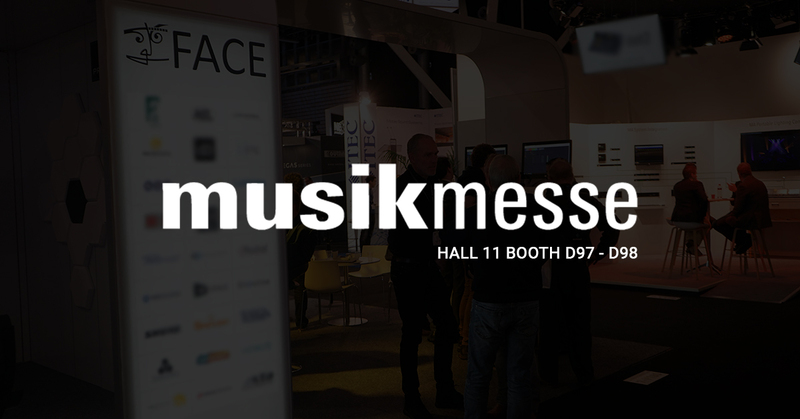 Join us April 5-8th at Prolight + Sound in Frankfurt and Musikmesse from the 7th until April 10th. 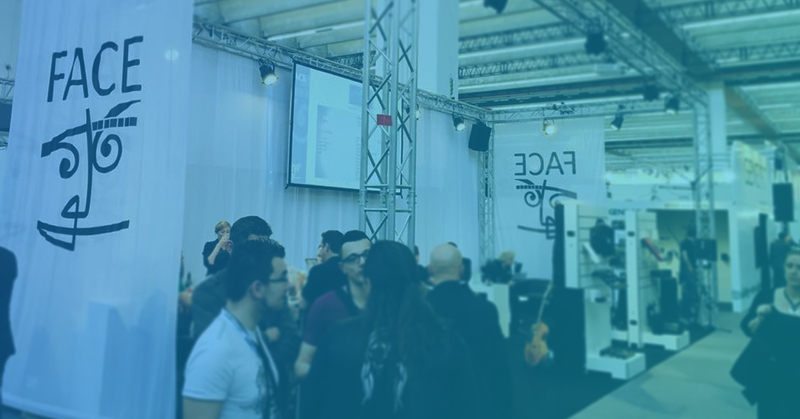 This year both shows run on different dates, so make sure to check you calendar and schedule an appointment with our team at the shows. 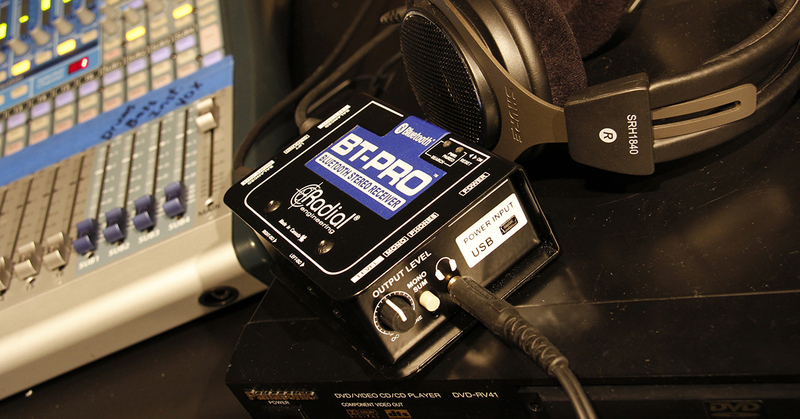 A DI box is basically the electronic equivalent of a microphone. 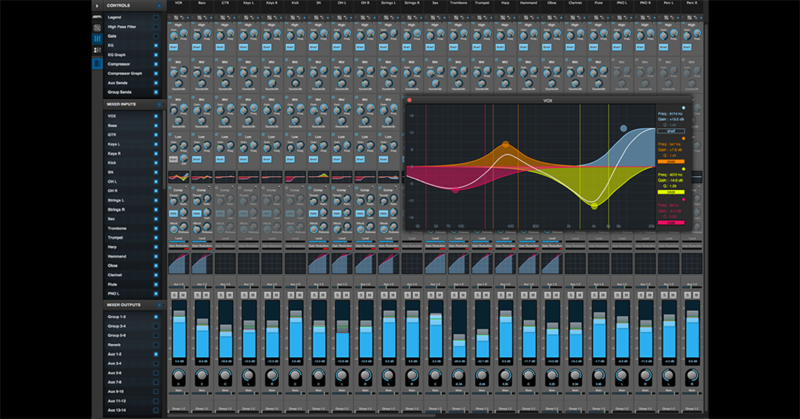 And just like mics, there are passive ones (dynamics) and active ones (condensers). And like their microphone counterparts, passive DIs tend to be able to withstand greater signal levels, while active DIs tend to have more reach. 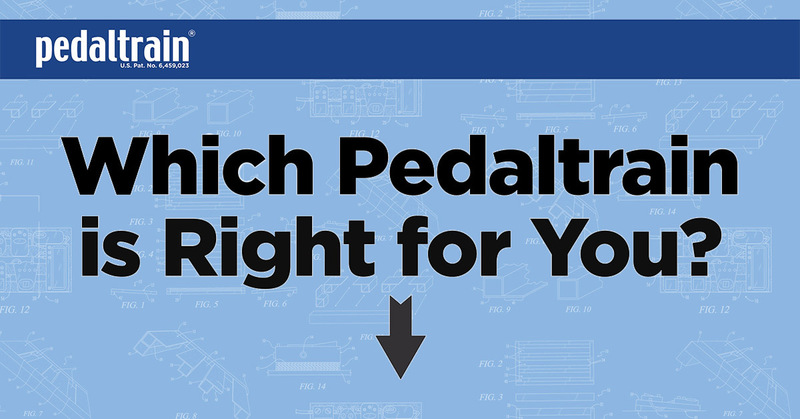 So... which Pedaltrain is right for you? 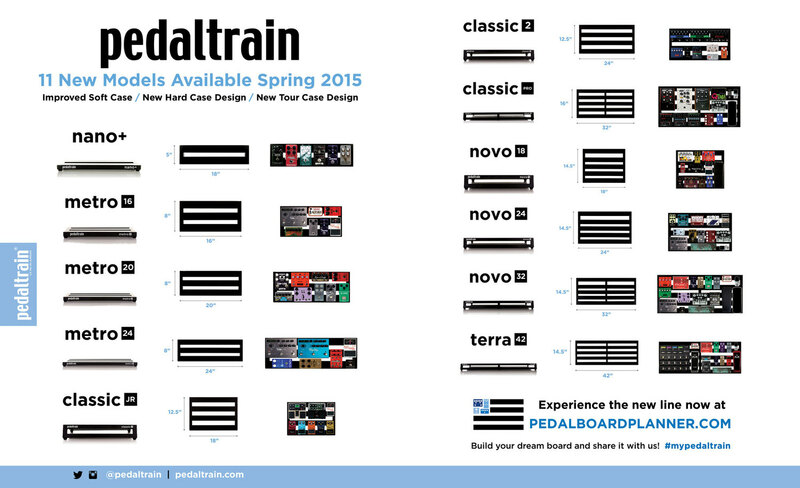 Pedaltrain makes over 20 models - something to meet every need. 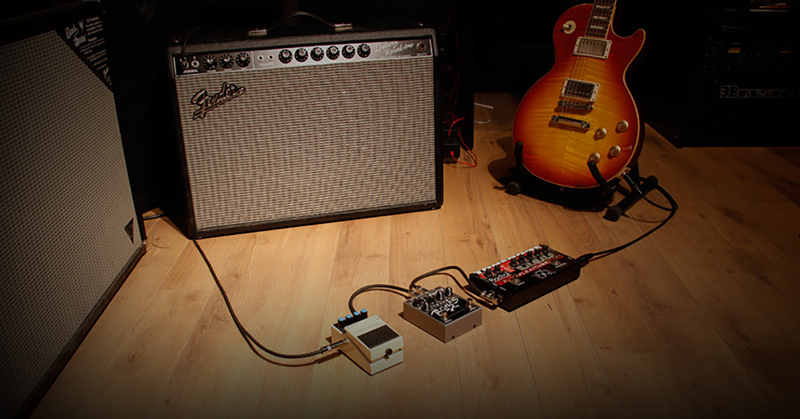 Choosing the right pedal board and case combination can be fun and easy. To aid you in your journey, they've created the following infographic. 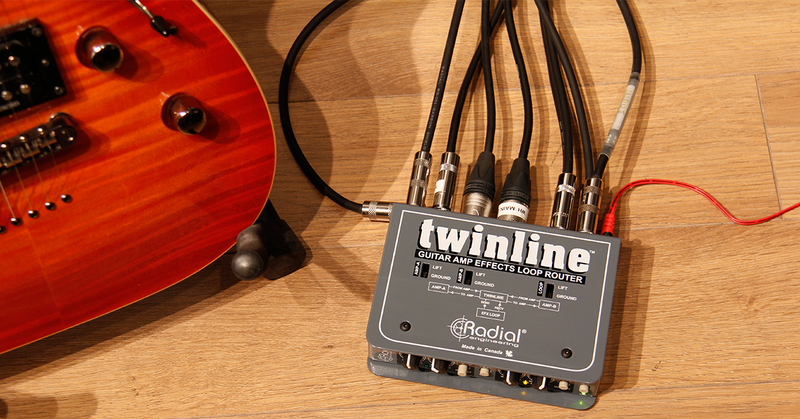 Radial Engineering Ltd. is pleased to announce the Twinline™ is now shipping. 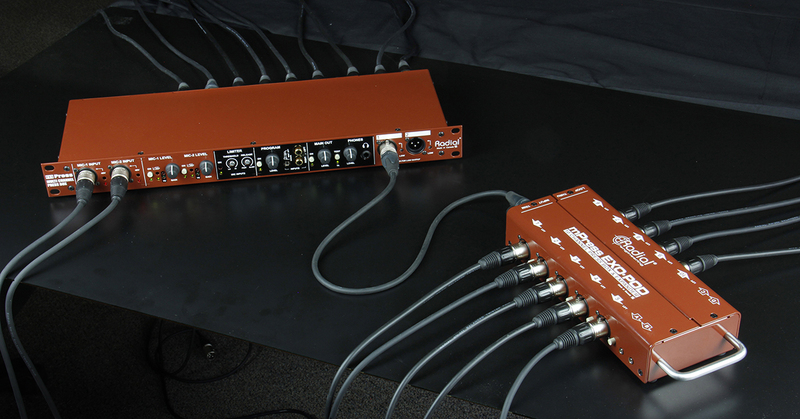 The Twinline is a unique signal router that enables a guitarist to share his effects between two amps when using the amplifier's rear-panel effects- loops. 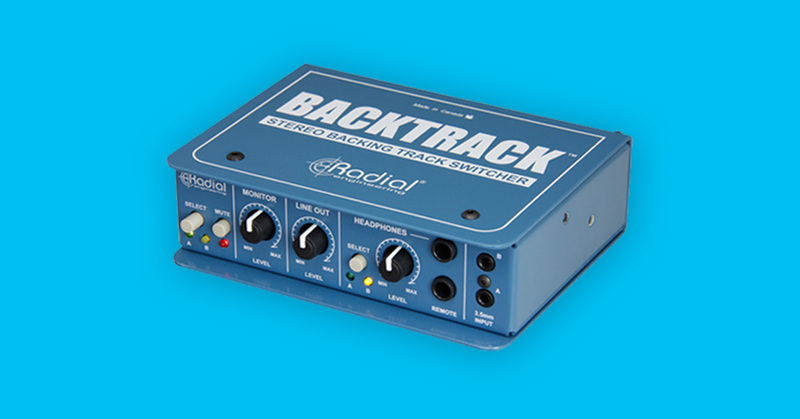 Radial Engineering Ltd. is pleased to announce the Decoder, a self contained MS (mid-side) interface, is now shipping. 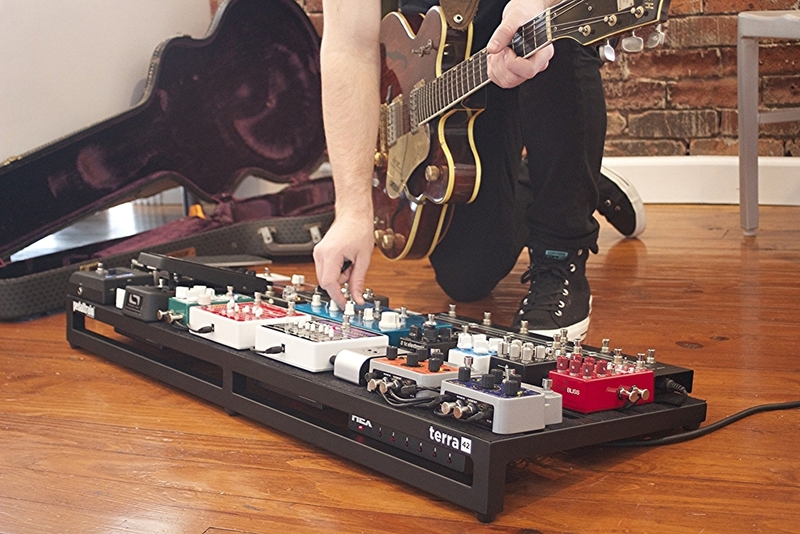 For those not familiar with Pedaltrain brackets, they are a simple solution for mounting a power supply underneath a pedalboard. 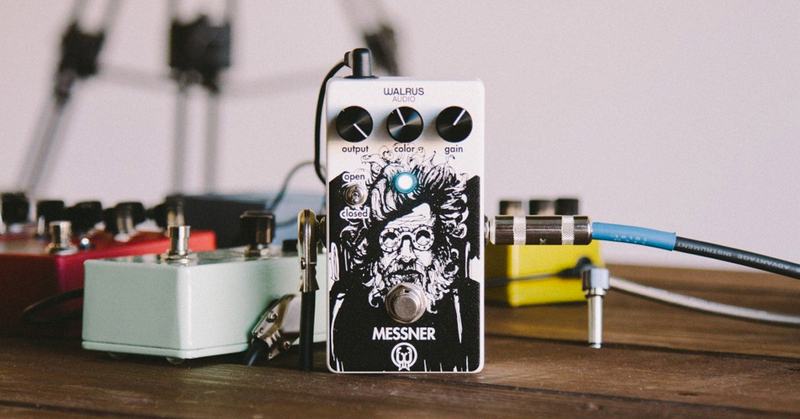 The installation is quick, and the added real estate on your pedal board is appreciated. 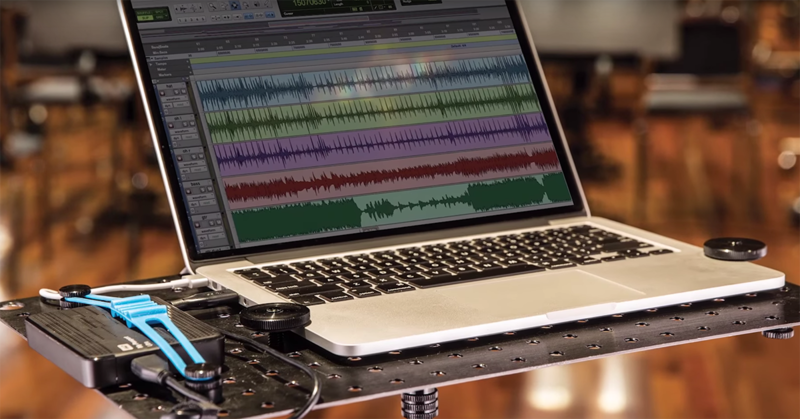 In the past, Pedaltrain had two types of brackets: BRKT and UBKT. 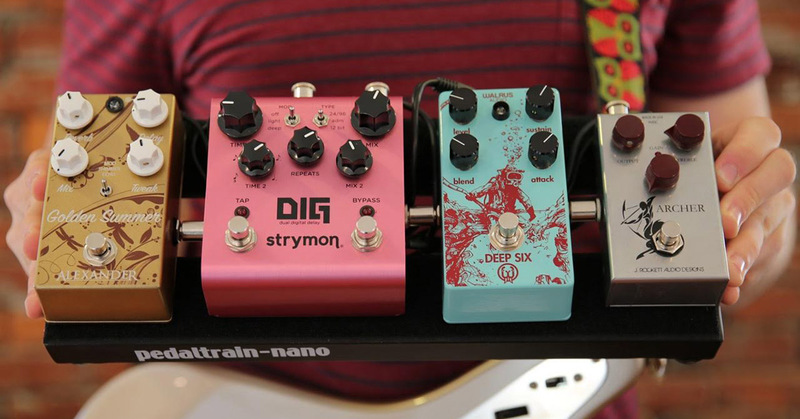 Pedaltrain, the world’s most popular pedal board brand, has reinvented its product line for 2015 and beyond.